After a loss, you want to get back to normal as quickly as possible. Navigating the insurance claims process is critical to getting the money you're owed. 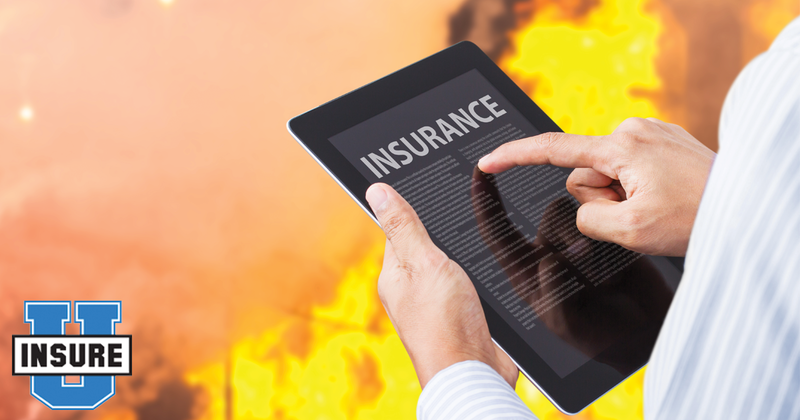 The National Association of Insurance Commissioners (NAIC) offers this overview of handling a claim following a disaster. The NAIC also has information on how to prepare before a storm hits and special considerations for flood insurance. Most insurance companies have a time requirement for reporting a claim, so contact your agent or company as soon as possible. Your state insurance department can help you find contact information for your company, if you can't find it. Insurers often send response teams to disaster areas. Company officials can help you determine what damages are covered, start your claim and even issue a check to start the recovery process. Home repair fraud is common after a natural disaster. Contractors often come into disaster struck regions looking to make quick money by taking advantage of victims. Be wary of aggressive contractors and demands for up-front repair payment. Do not feel pressured by any contractor or rushed to sign a contract. Never pay cash or write a check before services are rendered. Pay in installments and wait until the repair work is complete to issue final payment. States have rules governing how insurers handle claims. If you feel that your insurer is not responding in a timely manner or completing a reasonable investigation of your claim, contact your state insurance department. You can find more information on disaster preparedness at Insure U. The NAIC is also offering tips on what to do before the storm hits and special considerations for flood insurance. ©2017 National Association of Insurance Commissioners. All rights reserved.